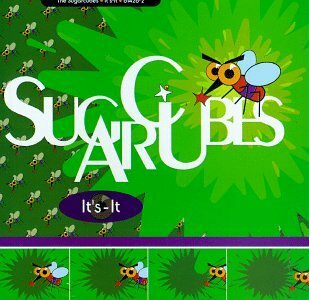 This is the most recent information about Sugarcubes that has been submitted to amIright. 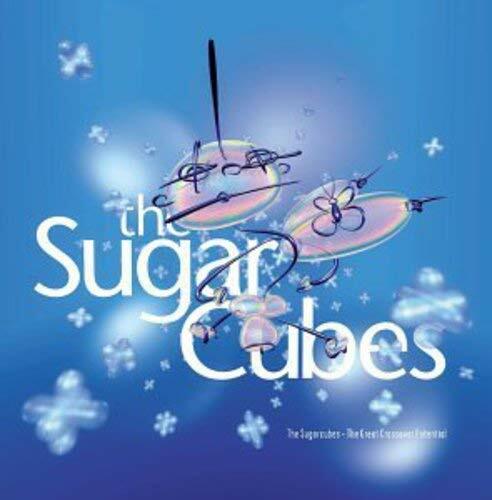 If we have more information about Sugarcubes, then we provide a link to the section where it appears (the actual page whenever possible). "Ear Plastic" originally "Dear Plastic"
"Deer Plastic" originally "Dear Plastic"
"Dear Elastic" originally "Dear Plastic"
"Fear Plastic" originally "Dear Plastic"
Long disappeared into the dark. Long disappeared into the dust. Beef and tongue in my life. Teeth and gums in my life. 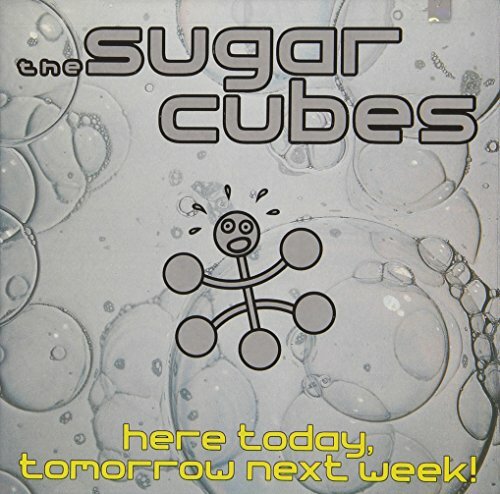 There are additional Sugarcubes misheard lyrics available.